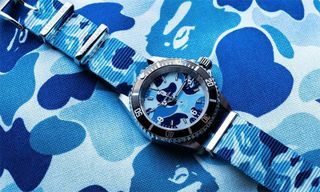 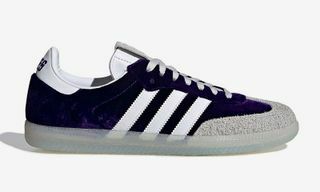 BAPE‘s limited edition Chinese New Year tea set isn’t the only A BATHING APE release taking place this weekend. 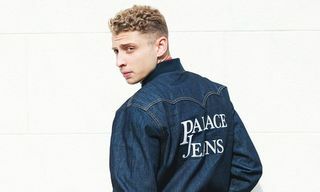 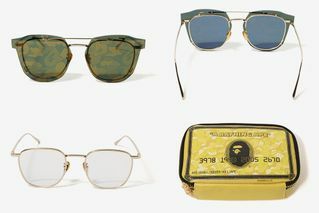 The streetwear mainstay is also scheduled to launch new eyewear. 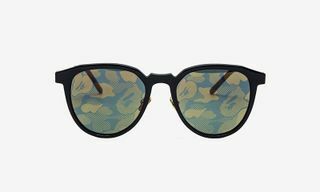 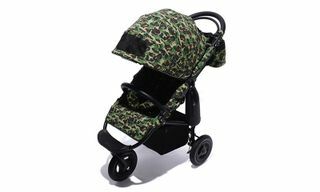 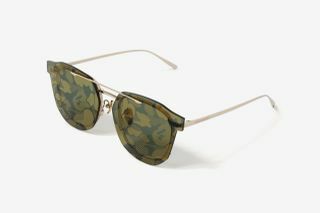 The glasses feature a removable screen printed with BAPE’s signature camouflage, and once removed, they go from sunglasses to traditional glasses. 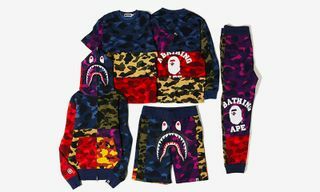 The eyewear then welcomes BAPE branding on the arms, and comes packaged in a case that mimics an A BATHING APE credit card. 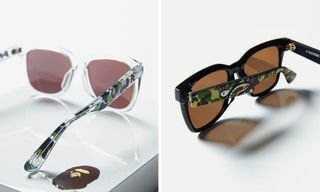 BAPE’s new glasses (roughly $435) release January 26 at BAPE locations and online.